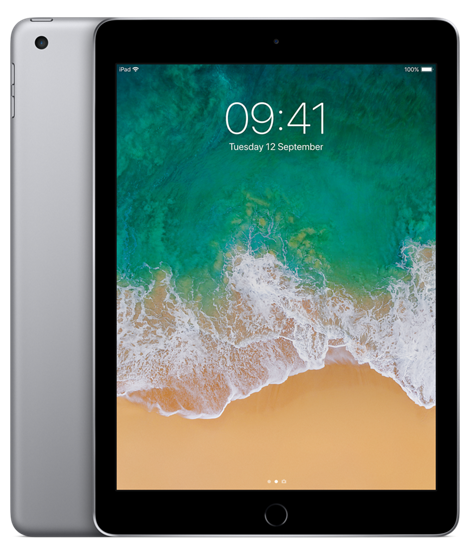 Apple iPad 9.7in 6th Gen Space Grey - Special Offer! Ex.Display Clearance - Learn, play, surf, create. iPad gives you the incredible display, performance and apps to do what you love to do. Anywhere. Easily. Magically. 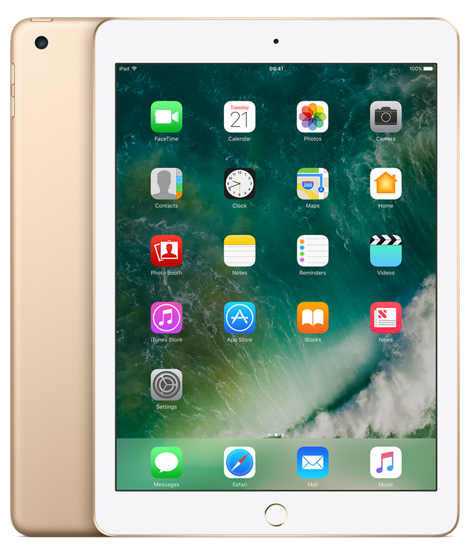 Apple iPad 9.7in Gold - Special Offer! One Ex.Display Clearance. Learn, play, surf, create. iPad gives you the incredible display, performance and apps to do what you love to do. Anywhere. Easily. Magically.